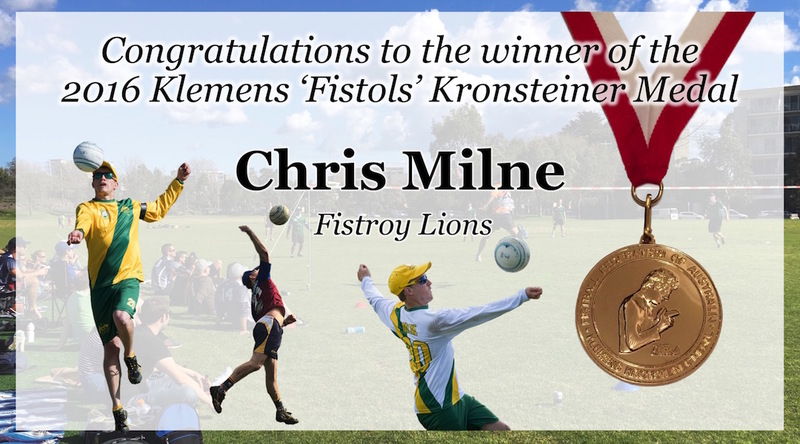 In a thrilling finish, Chris “Super Mario” Milne of the Fistroy Lions has pipped Carl “Carlossus” Creasey of the Bay City Fisters and Lee “Power Station” Morony of the South Melbourne Green Demons to take home the second annual Klemens Kronsteiner Medal. Polling consistently throughout the year, Milne was able to pull ahead of Creasey in the final round while also holding off a fast-finishing Morony for the win, with both power attackers feeling the effect of missing one tournament each during the year. 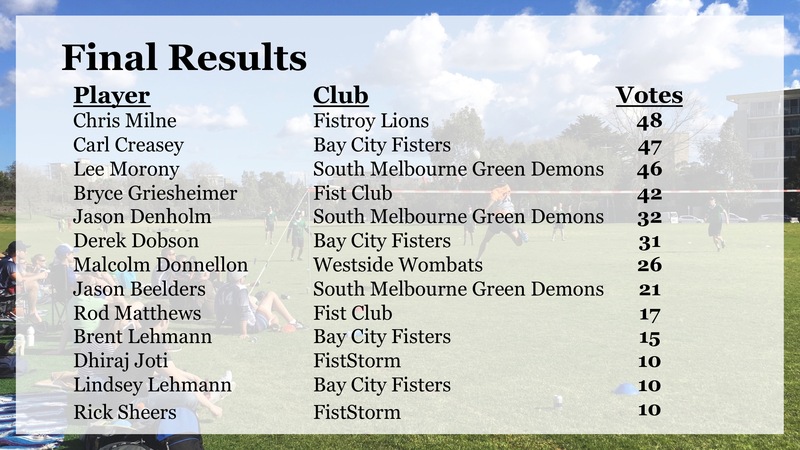 Despite holding a strong lead at the halfway point, Fist Club captain Bryce “The Pope” Griesheimer fell away in the final rounds, failing to secure strong votes in the final two rounds. 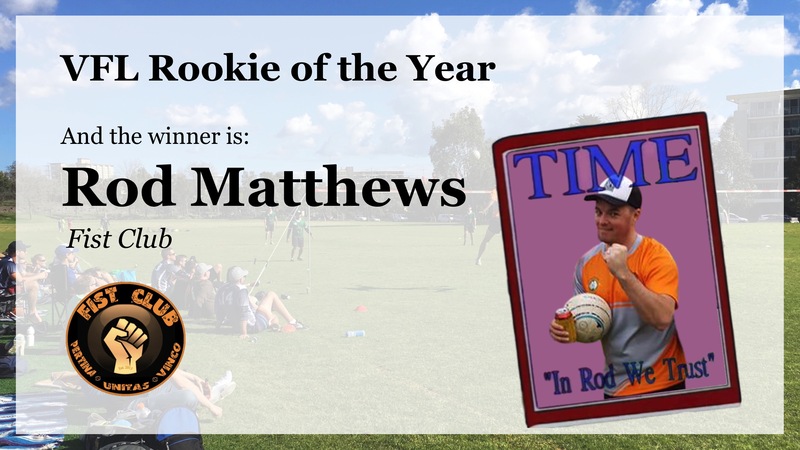 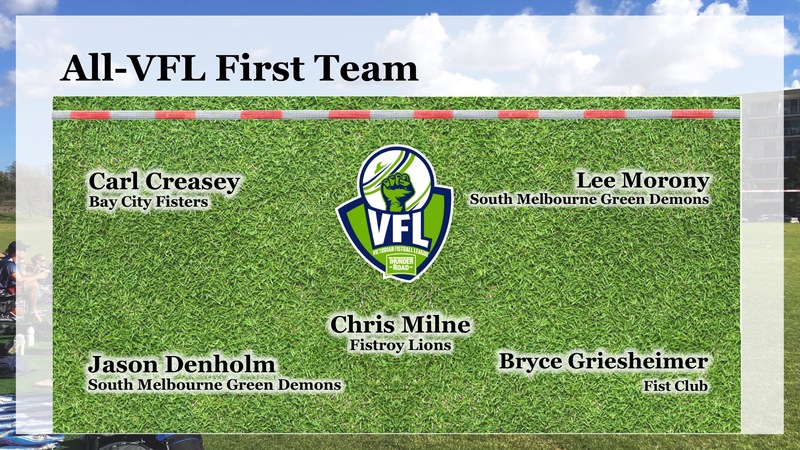 The result of an impressively improved year, Jason “Richo” Denholm of South Melbourne finished in 5th, securing the final spot on the All-VFL First Team. 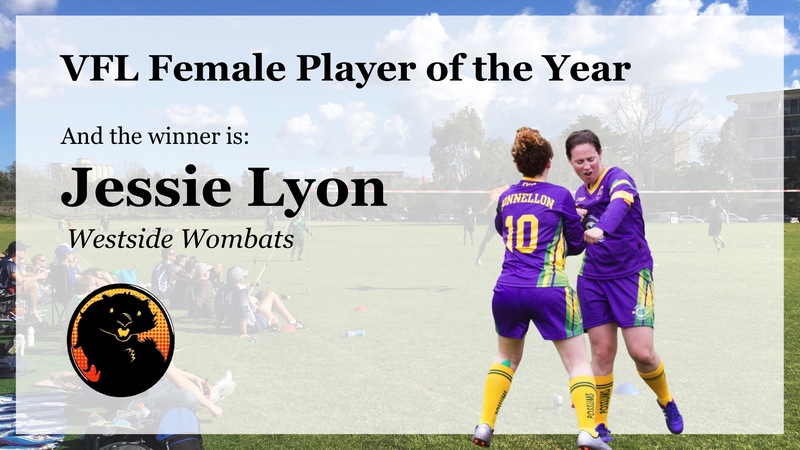 In other awards, Possums captain and Westside Wombats veteran Jess “Lyonheart” Lyon took home the VFL Female Player of the Year, while Fistroy Lions volleyball-convert Mat “Tom” Selleck won the VFL Most Improved and Rod “Inanimate Carbon” Matthews capped off an impressive debut season by being award the VFL Rookie of the Year. 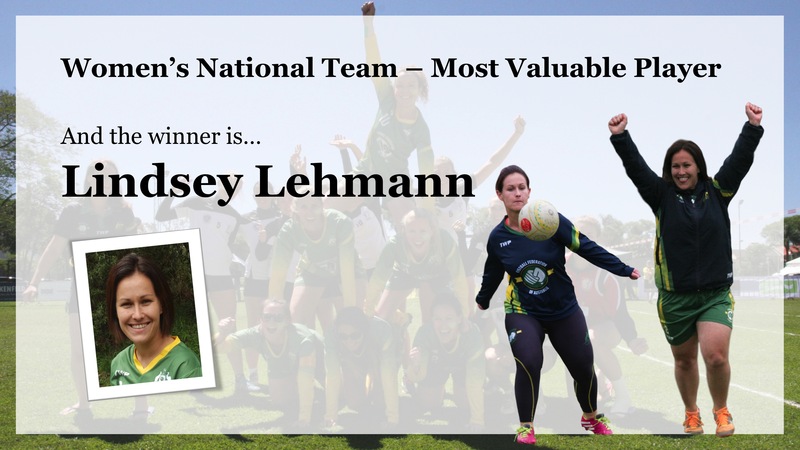 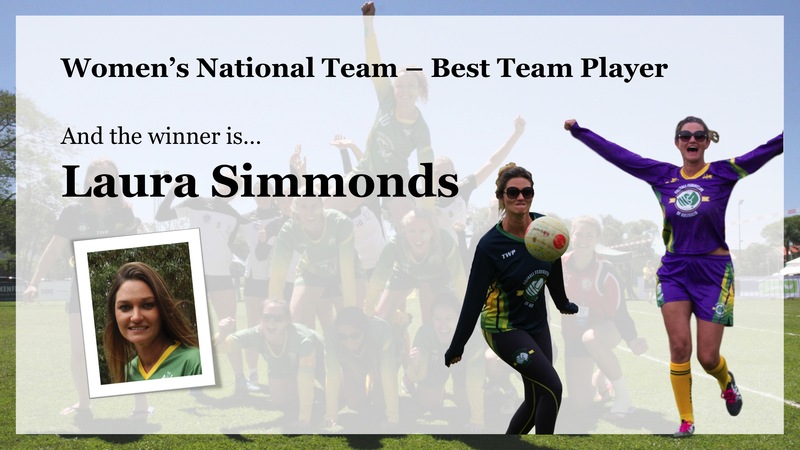 In the National Team awards, Lindsey “Fistress” Lehmann won National Team MVP and Laura “Bagshot Brawler” Simmonds capitalised on her status as fan favourite to win the National Team Best Team Player. 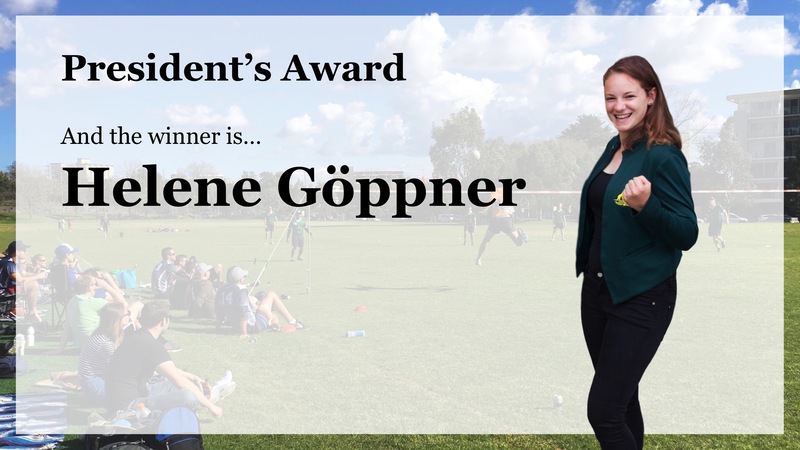 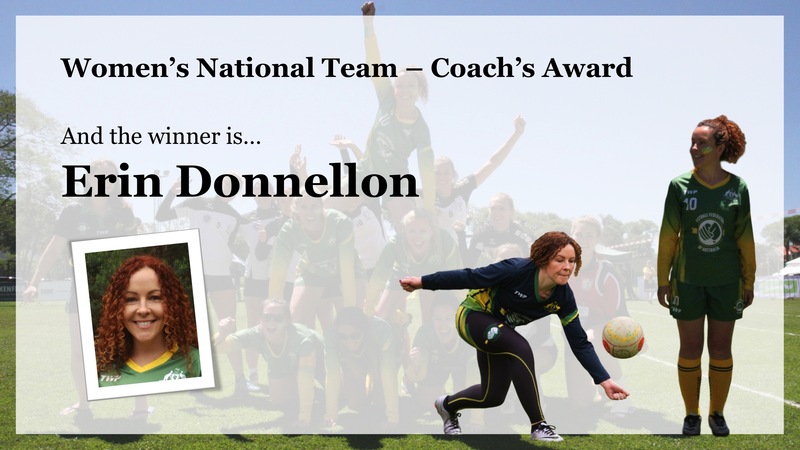 Erin “Sister Fister” Donnellon was rewarded for her hard work and tireless effort by being awarded the Coach’s Award, and then the favour was returned – Possums Head Coach Helene “Hellfist” Göppner being awarded the President’s Award for her contribution to Aussie fistball in 2016. 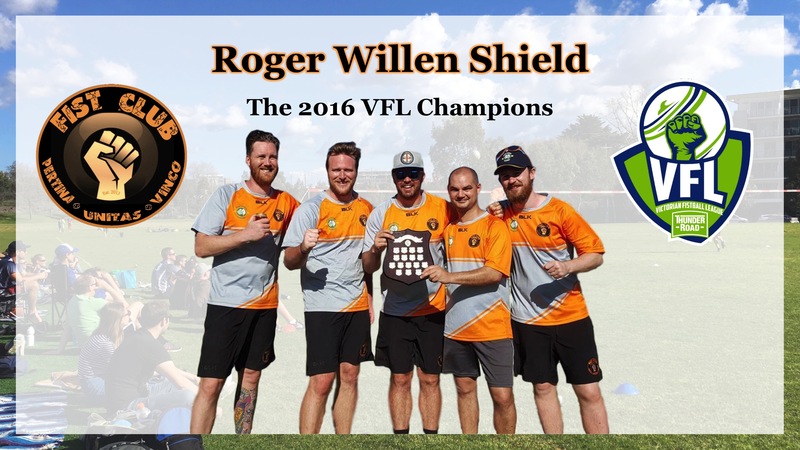 The night was kicked off by Fist Club being officially awarded the Roger Willen Shield as 2016 VFL Champions, before the South Melbourne Green Demons were acknowledged several rounds later for their efforts in competing at the 2016 World Cup in South Africa. 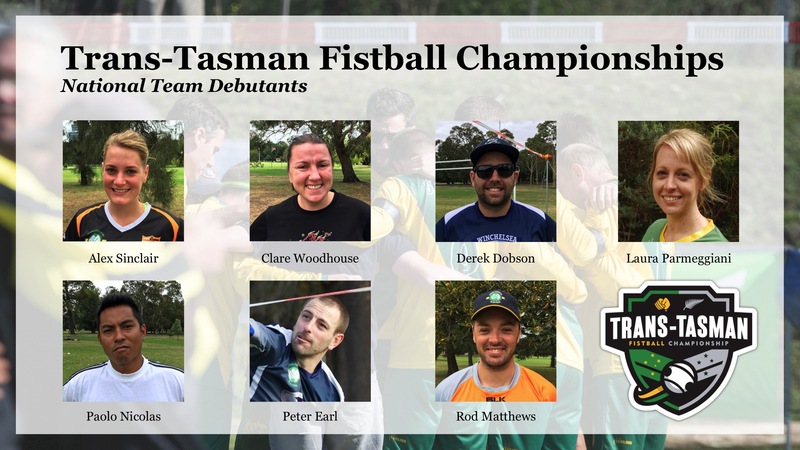 In addition, the National Team debutants for the upcoming 2017 Trans-Tasman Fistball Championship were presented with their playing shirts. 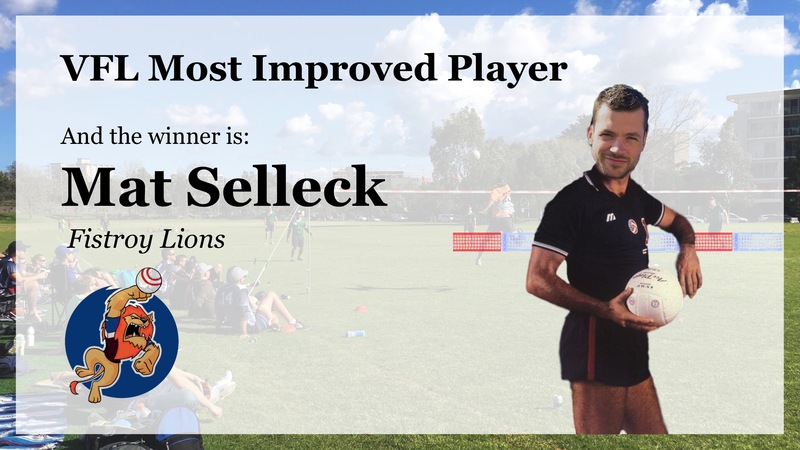 T’was a cracking good night. 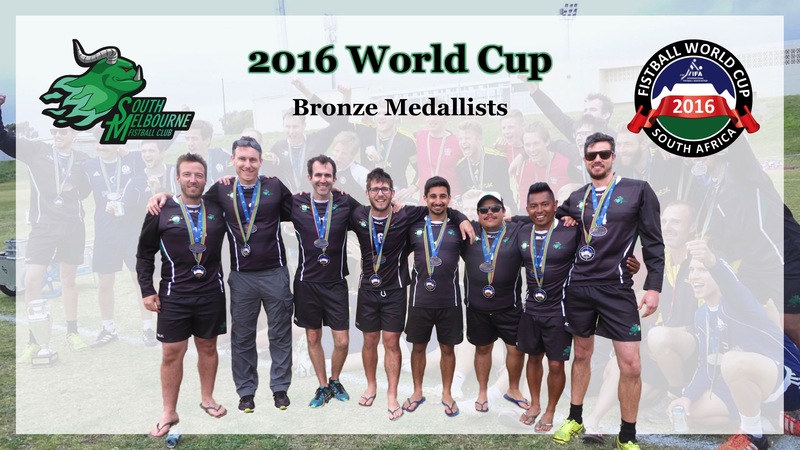 Bring on the 2017 season!